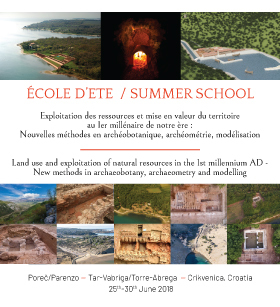 From June 25th di June 30th 2018 at Tar (Tar-Vabriga/Torre-Abrega Municipality) and Crikvenica, the Summer school “Land use and exploitation of natural resources in the 1st millennium AD: New methods in archeobotany, archaeometry and modelling” will be held. 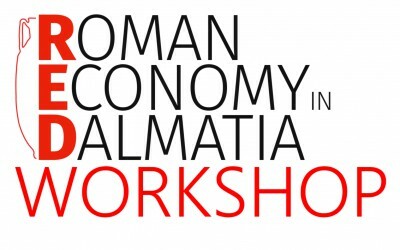 The Summer school is prganised by the Institute of Archaeology (project RED), Aix-Marseille Université – CNRS – CCJ and LabEx Archimède – ASM-ISEM, in collaboration with the Poreč heritage Museum and the Crikvenica Municipal Museum, and with the support of numerous other institutions. Applications are possible untill March 30th, and are open to master and PhD students as well as jung researchers. More information and the application form are available here. 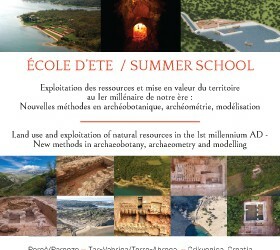 Summer school "Land use and exploitation of natural resources in the 1st millennium AD: New methods in archeobotany, archaeometry and modeling"